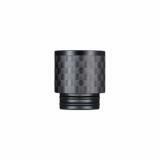 Sailing Carbon Fiber 810 Drip Tip, which adopts high quality material, will bring excellent tactile impression. Just take it. 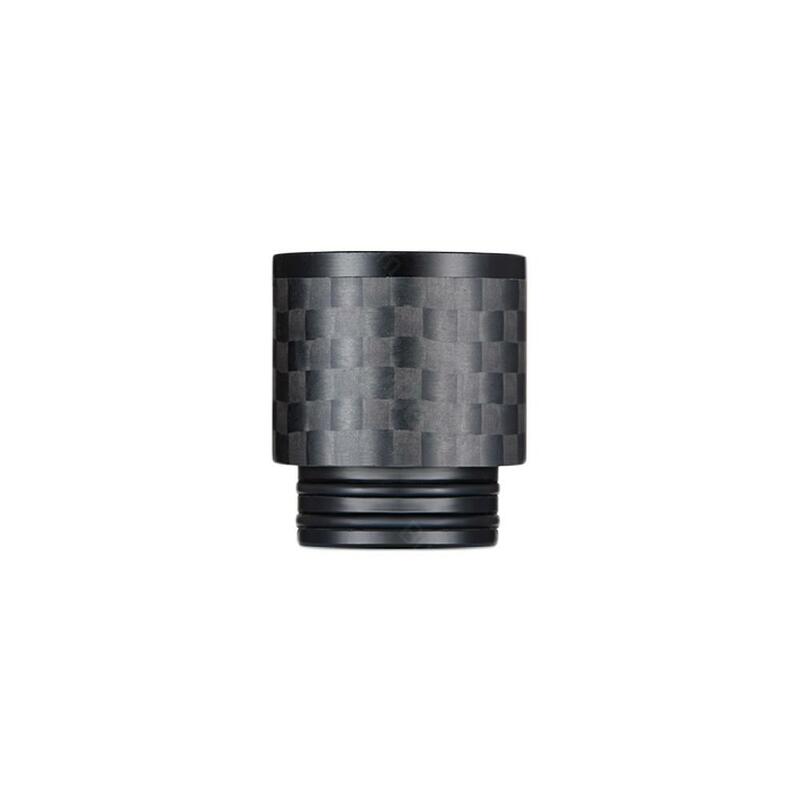 Sailing Carbon Fiber 810 Drip Tip CF19, which is suitable for most 810 devices, will offer excellent vaping experience with its high quality material. Just take it as your spare parts. • Quick link: Sailing SS And Carbon Fiber 810 Drip Tip.